If your idea of skincare is the same routine all year-round, then you are doing it wrong. You wouldn’t wear your bathing suit in the middle of winter, would you? Well, just as you switch your lightweight summer dress for a winter coat, you should change your skincare with the arrival of different environmental conditions. Temperature, wind and UV rays vary between the seasons affecting your skin in very different ways, each of it requiring a different approach. Let us take a closer look at how these two seasons are affecting your skin and how to adapt your skincare to each of them. What Happens with the Skin During the Summer? The weather conditions between June and September can wreak a lot of havoc on your skin. The most common are sunburns, but they’re just the first on the list. Other skin problems you may face are acne, broken blood vessels, brown spots and freckles, heat rash, chafing, burnt scalp and blisters. All of these happen because of the exposure to summer sun, which is closer to the equator in this period, and thus emits more radiation. Besides, you’re probably spending a lot more time outside during the summer. Sun is the main culprit for premature skin aging, so you should do your best to protect it in this period. Do that by applying a sunscreen 30 minutes before you go outside, and reapplying it every 2 hours or so. High humidity levels make your skin oiler, so you should avoid oil-based skincare products. As for the skincare routine, the usual combo of washing, cleansing and moisturizing will do the trick, but you should use antioxidant moisturizer with an SPF. 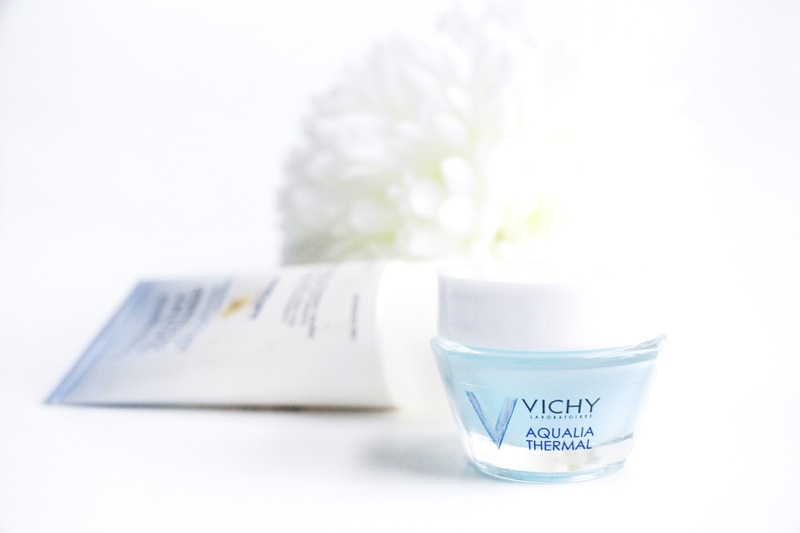 Use a soothing serum in the evening to prevent skin damage after sun exposure. What Is Winter Doing to Your Skin? If you thought that after this winter will be the good guy, we’re sorry to disappoint you. Dry and cold air typical of this season strips your skin of its natural oil and leaves it dry and dull. Harsh winds leave the skin chapped and cause windburns. All of this makes your skin feel uncomfortable and tight. Indoor air is nothing better. Heating systems dry out the air inside, so you get an extra dose of the skin drying effect. Other problems you may face are a red nose, eyebrow dandruff, dry hands and legs. Not to mention that you are still stuck with all the chaos the summer caused. How to Switch to Winter Skincare? First, you have to deal with summer leftovers, and solve problems such as skin hyperpigmentation, acne and freckles. Some may require clinical treatment, while others can be solved with spot treatments. You should start preparing for the winter during the autumn by switching to cleansing oil instead of regular face wash. Avoid products that contain alcohol and try to base your skincare on natural, nourishing and moisturizing ingredients. You should still use moisturizer with an SPF and sunscreen when going out because, even though not as strong as during the summer, the sun can still damage your skin by emitting radiation and causing premature aging. 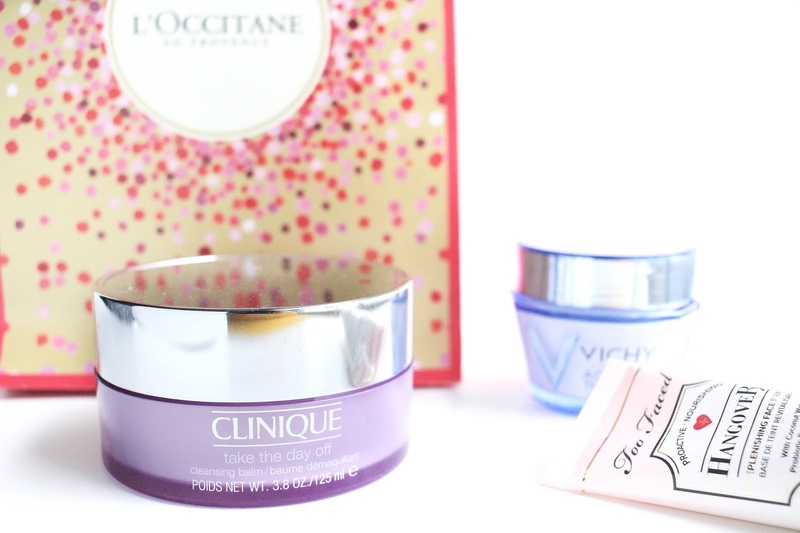 Add a heavy night cream to your evening routine. Pay special attention to taking care of your hands, areas around the eyes and lips and avoid those tempting hot showers. During these switches, you should stay within the range of your skin type and choose the products you will use based on this criterion as well. Mia Taylor is a fashion and beauty enthusiast from Sydney and she loves writing about her life experiences. Travelling and enjoying other cultures and their food with her husband is a big part of her life. She is always on a lookout for new trends in fashion and beauty, and considers herself an expert when it comes to lifestyle tips. I hope you enjoyed this post and found it as informative as I did.